Seven people were arrested for insulting President Recep Tayyip Erdoğan during protests held in İzmir in the aftermath of an April 16 referendum, the Diken news portal reported on Saturday. 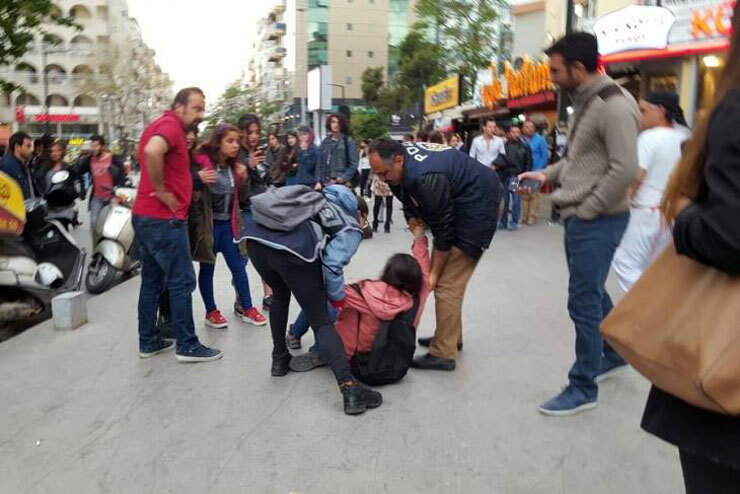 According to the report, police detained at least 21 individuals for protesting referendum results at a park in İzmir’s Bornova district on April 17. Of those, 7 were sent to jail by an İzmir court on accusiation of “insulting” Erdoğan and several other high-ranking government members.